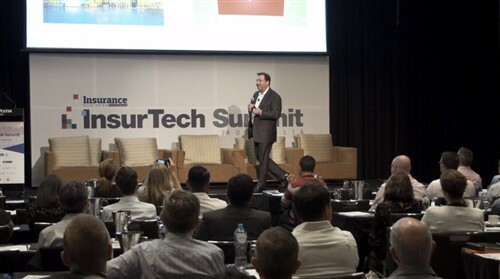 The arrival of peer-to-peer insurance in Australia could be seen as a direct challenge to the broker model, but the man behind the launch has backed the role of the traditional broker. 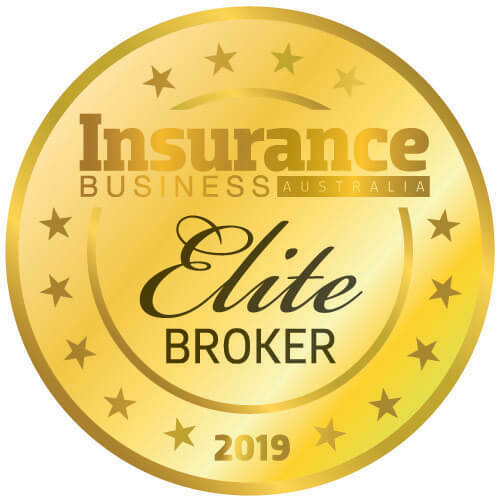 Perry Abbott, CEO of Friendsurance Australia – which launched the first peer-to-peer policy in Australia last week – said that the broker community plays a vital role in the insurance industry. 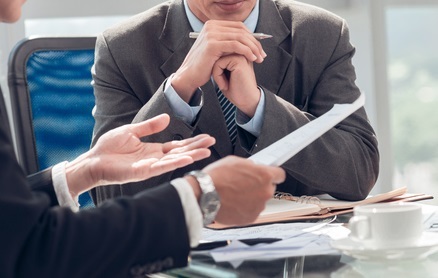 “Brokers play a massively important role in giving people great advice in terms of how to deal with the risks in their life,” Abbott told Insurance Business. As a certified broker himself, Abbott said that focusing on the strength of the product has been key to the development of Friendsurance and noted that the insurtech firm and brokers currently occupy different areas. “The average broker wouldn’t want to place a policy for a bike insurance program. Unless you had 100[bikes], they wouldn’t want to do it,” Abbott said. The cashback bike insurance product offered by Friendsurance is fully backed by Lloyd’s through coverholder NWC Insurance and has innovative features such as a commuter benefit which will see policyholders who use their bike to travel to work covered for alternative transport if their bike is damaged.